The WRBM Recreation and Parks District currently encompasses approximately 1,275 square miles in the western half of the Rio Blanco County; serving the Town of Rangely and surrounding rural areas. 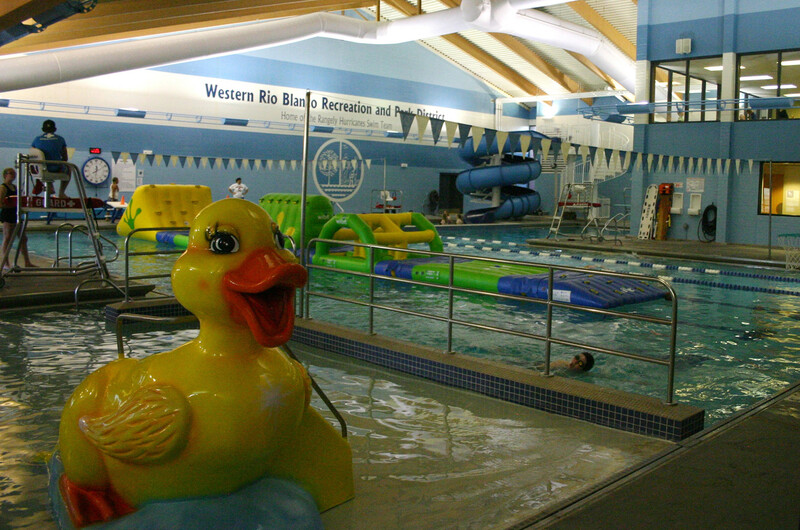 The recreation district offers a wide variety of wonderful amenities. Located at 611 South Stanolind Ave., is a newly renovated recreation center and is the most commonly used facility. This center has a new pool, spa and waterslide. 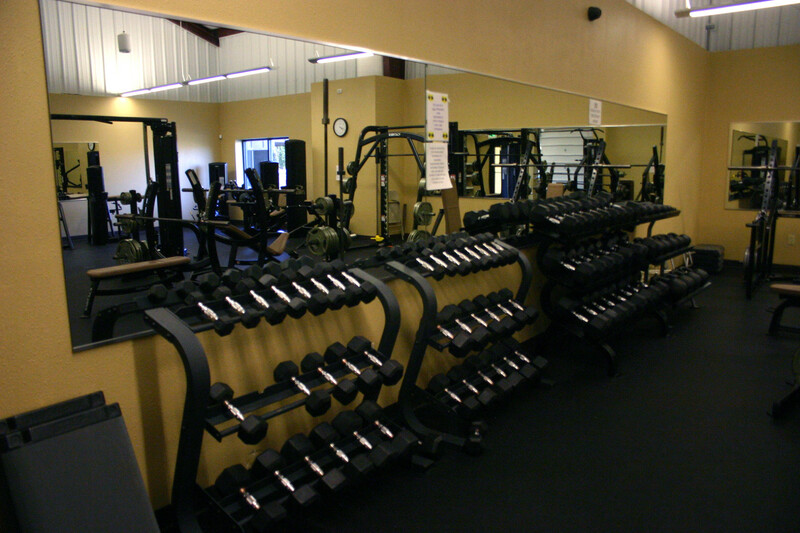 The pool also serves as a practice pool for the Rangely Hurricanes swim team, and the cardio and weight room has a large variety of machines and free-weights. A multi-purpose room, A/C room and game room are available to rent for an hourly rate. Hunters are welcome and can also use the showers for a minimal fee. Racquetball is still a love in Rangely and has two well-maintained racquetball courts and hosts a tournament every year, taking place March 15-17, 2013. Lighted outdoor tennis/basketball courts and a lighted outdoor skating rink are just steps from the Recreation center. Brochures are released every few months with detailed programs being offered for people of all ages! Pool hours changed with the seasons so call 970-675-8211 for current hours. Elks Park is located down the road, on Stanolind, from the Recreation center. The large park is full of lush green grass and spectacular mature trees. 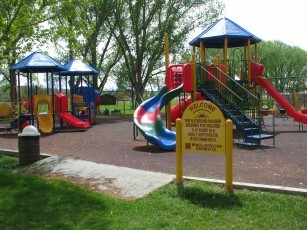 In 2007, the recreation district put in the top of the line playground. In 2011, the Recreation and Park District Board of Directors completely renovated Elks Park with new restrooms, pavilions and ball fields. This renovation made this park suitable for events of all types; from the smallest picnics to largest weddings, which can you rent for a nominal fee. Softball is a sport enjoyed by many in Rangely and Elks Park has two completely remodeled regulation size ball fields.